Durham native David LaBarre received his undergraduate and law degrees from the University of North Carolina. He was in private practice with the Durham firm of Murdock, Jarvis, Johnson & LaBarre from 1972 to 1978, when he entered public service as an assistant district attorney for the 14th Judicial District. Less than a year he later defeated incumbent Judge Sam Gantt for the district court judgeship. During his 16-year tenure as a district court judge, he became particularly interested in the status of juveniles passing through the judicial system, serving on the Durham Child Advocacy Commission’s board of directors and on a task force that sought alternative mechanisms for handling juvenile delinquency in the judicial system. 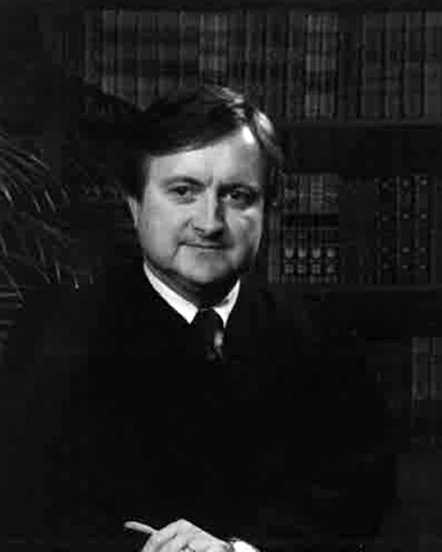 LaBarre became a superior court judge in 1994 and served until 2002.